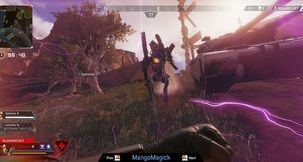 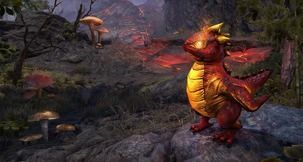 Bethesda has announced The Elder Scrolls Online: Summerset, the next chapter in ZeniMax Online Studio’s long-running MMO, which has a release date of June 5. 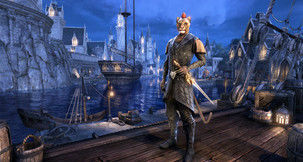 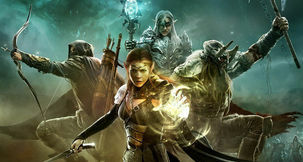 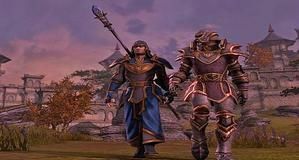 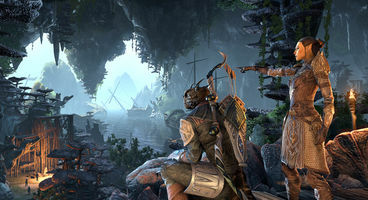 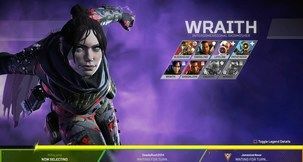 The expansion, which is being touted as larger than the last chapter set in Morrowind, will allow players to travel to the Summerset Isle for the first time since the very first Elder Scrolls game, 1994's Arena. 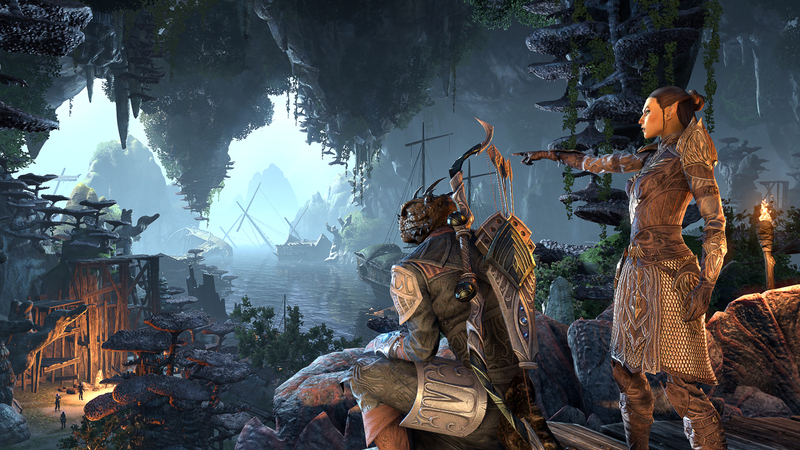 Check out our original review of The Elder Scrolls Online! 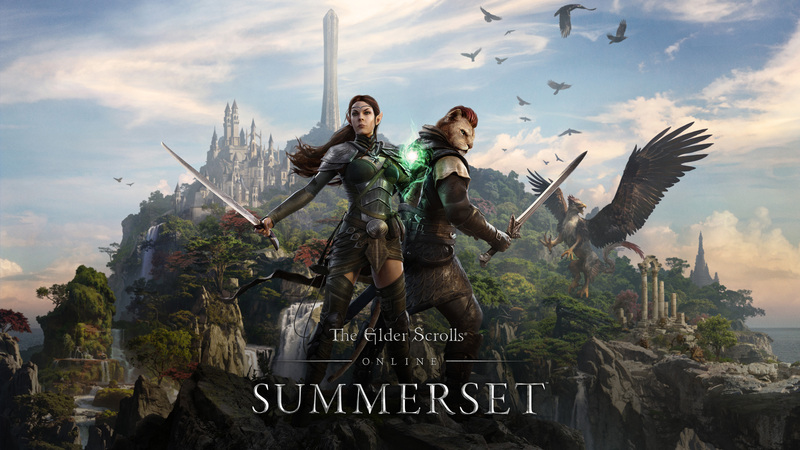 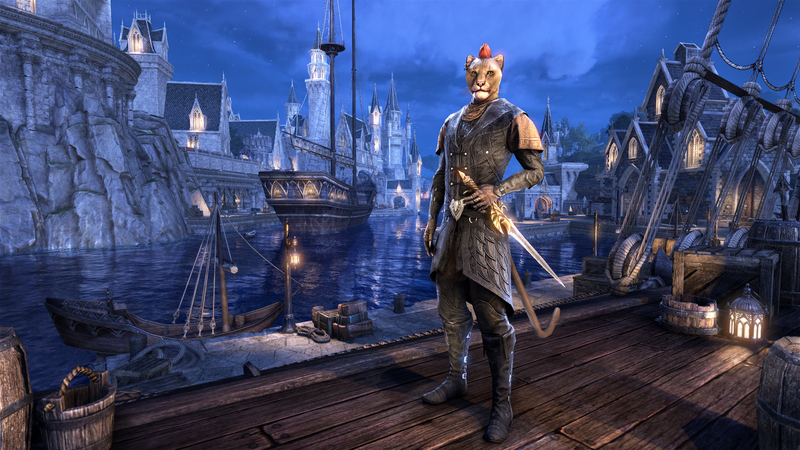 Elder Scrolls Online: Summerset will be available June 5.